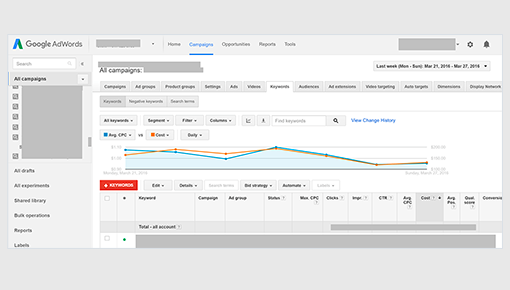 Fortify your paid media campaigns with Dynamic Yield’s Google Ads integration. Leverage Dynamic Yield’s personalization capabilities beyond your website and target your customers with personalized ads across the Google Display Network. Replace your static Display Ads with personalized Dynamic Ads driven by Dynamic Yield’s algorithms, which can choose the best content variations in real time. Deploy personalized content or product recommendations within your ad creative, reach your audiences, and engage your customers at the right place and time using this integration. Retarget existing customers with data-driven, personalized content recommendations. Customize ad creative with Dynamic Content focused on sales/promotions to audience segments of cost/benefit shoppers. Seamlessly share Dynamic Yield’s advanced audience segments with DFP networks to extend your reach and targeting opportunities. Maximize ROI from your display campaigns by serving Dynamic Yield’s programmatic and personalized Dynamic Ads through the AppNexus ad network.